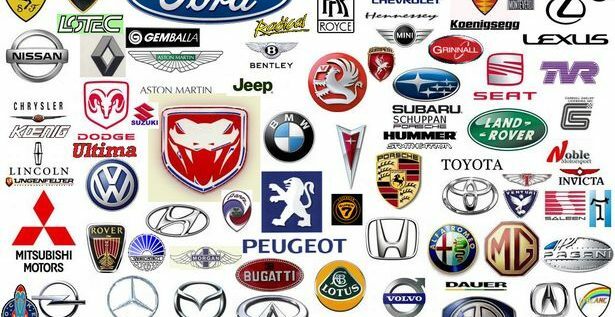 When we talk of luxury sedan segment in India, we must think of two sedan, Stylish Hyundai Verna Fluidic and Bold European look Ford Fiesta and our purchase does not get completed without reaching their respective showrooms and comparing them well. Both the sedan has made significant progress with exterior appearance. The 2014 Hyundai fluidic design has seized an attractive LED strip under its eyelids and number of proficient curves and angles all around the car makes it the best on looks in its segment. On the other hand, Ford Fiesta European-style grille provide him more extraordinary expression up front. The rear of the car has been pinched a bit too with a lip spoiler, which has reduced the bulkiness of the rear side and incorporates the tail light unit better. 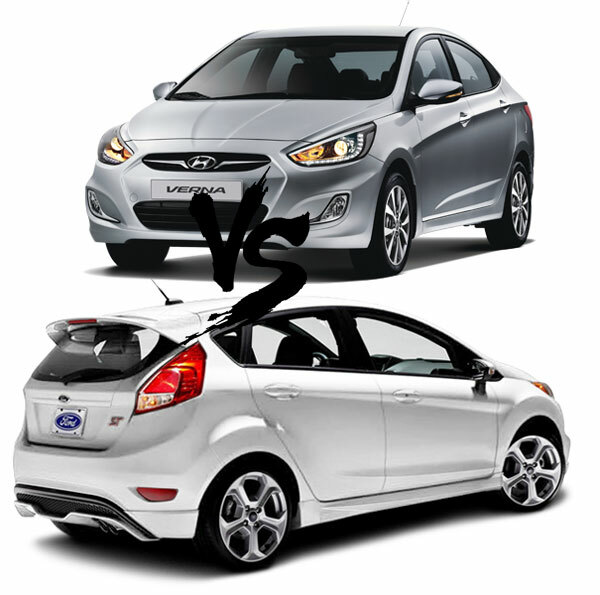 Now, the question comes is, whether you like fancy fluidic design of the Hyundai or the bolder, European looking Ford? The 2014 1.5-litre diesel Fiesta has been improved much over the previous model. It still produces 90bhp and 204Nm and known for its impressive ride and handling. Fiesta soaks up bad surfaces very well while Verna fluidic offers less comfortable when you actually apply all power from engine to gearbox and befitting suspension. No doubt, Fiesta is a better option in Indian conditions. The 2014 Verna’s Fluidic cabin is very pleasant with its two-tone dashboard. The top-end SX trim equipped with six airbags, leather seats, reverse cam, Automatic climate control AC and media system makes the Fluidic Verna complete package. On the other hand Fiesta cabin looks very sporty, Fiesta Titanium comes with reverse sensors, keyless entry, four airbags, rain sensing wipers, cruise control, automatic headlights, Bluetooth audio system with aux and USB ports and start/stop function. However, its dull-two-tone hard plastics would not be of everyone’s taste. The new Ford Fiesta has added ‘SYNC’ technology and added Applink which allows apps to be operated via the voice activated systems. You can instruct on board computer to read out text messages. In this category, Fluidic Verna wins the race. The Ford Fiesta steering is more communicative to the driver and inform exactly what the wheels are going through, the steering is light at low speeds and weighs up fine as you pick up the pace. The suspension too works fine at high speed and front seats are very supportive and keep you in place. Though the Hyundai fiesta steering works well for city ride but then again it feels light at high speed on high way, also the suspension is quite noisy. The main talking point of the Fiesta is the earthy price tag. 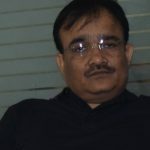 Surprisingly, It is so, earthy that the top of Fiesta model is cheaper than the standard Hyundai Fluidic Verna. The Ford Fiesta facelift is currently available with the 1.5-litre TDCi with five-speed manual transmission. In nutshell, both the sedans score equal points with their mix of comfort and driving dynamics.